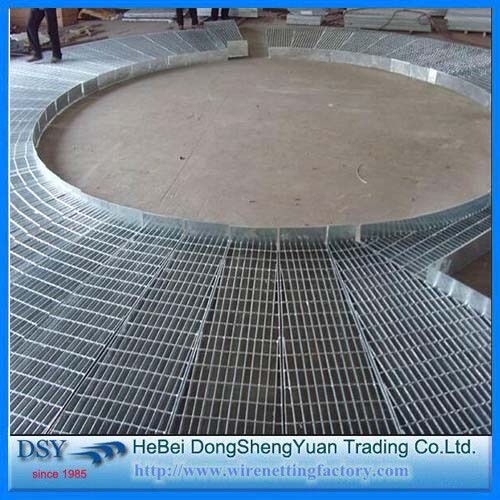 Steel grating has been widely used in all walks of life both at home and abroad, mainly used for industrial platform, staircase pedal, banister, channel floor ,railway bridge service, high tower platform, the drain cover, manhole covers, road barrier ,three-dimensional parking lot, organs, schools, factories, enterprises and institutions, the stadium Fence, garden villa, also can be used as a residence outside the window, balcony guardrail, highway ,rail barrier ,etc. 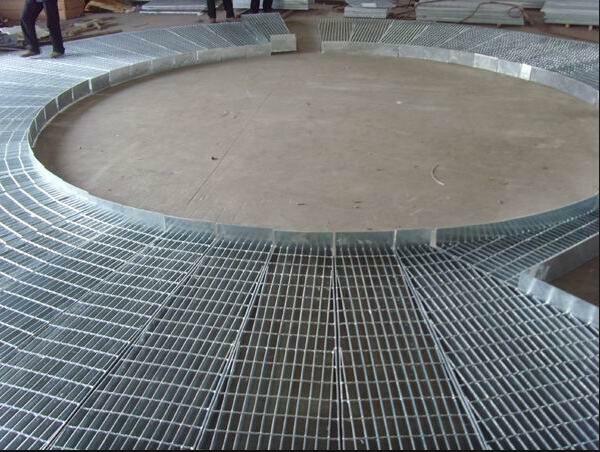 Steel grating is suitable for the alloy ,building materials ,power stations, boiler, ship building ,petro chemical, chemical and general industrial buildings, municipal construction and other industries, with ventilation pervious to light, prevent slippery, bearing capacity is strong ,beautiful and durable, easy to clean, easy installation, etc. 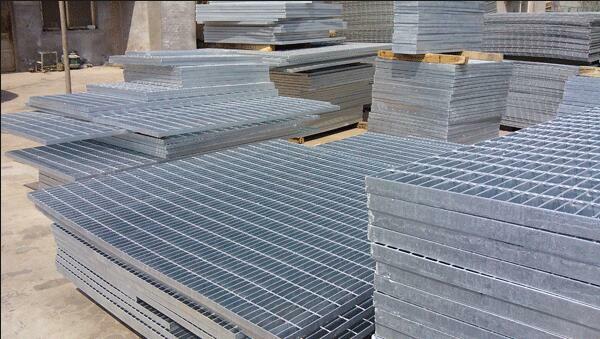 Processing: stainless steel , mild steel , electro galvanized, hot dipped galvanized. 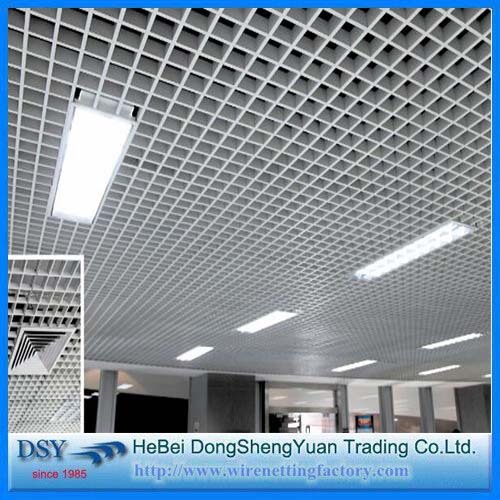 Good ventilation,day-lighting,heat-dispersing,resistant to sliding and explosion. Surface: there are three types:hot-dipped galvanized ,electro-galvanized and spraying brushing and soaking.anti-acid and alkali corrosion capacity the range PH6 to PH12.5,a stable protective film will be formed on the zinc surface.it has good anti-corrosive property. Looking for ideal Flat Bar Steel Grating Manufacturer & supplier ? We have a wide selection at great prices to help you get creative. 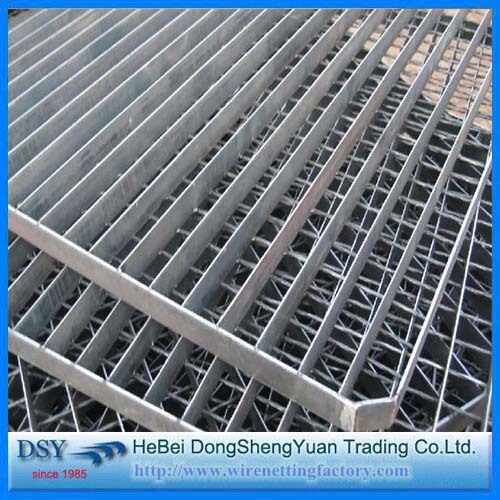 All the Galvanized Flat Bar Steel Grating are quality guaranteed. 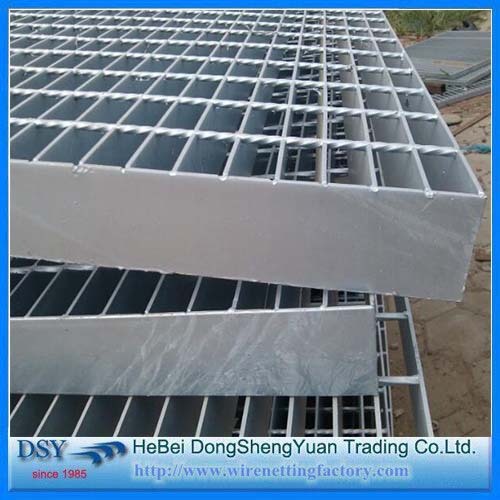 We are China Origin Factory of Hot Dip Galvanized Steel Grating. If you have any question, please feel free to contact us.